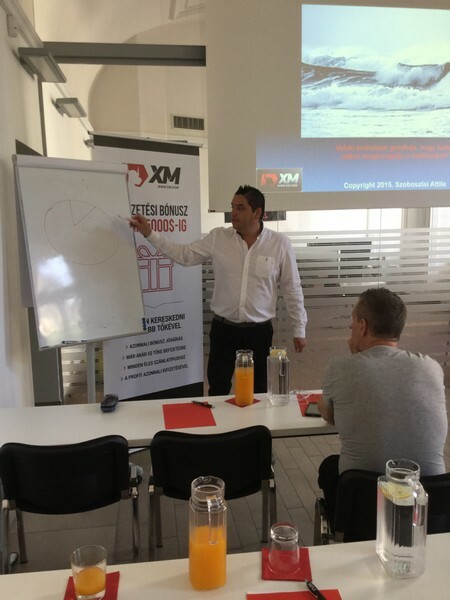 The second half of the year has been a busy a period in the XM Budapest office on an ongoing basis. 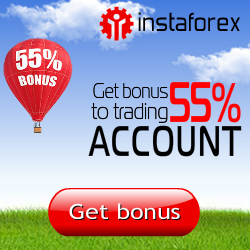 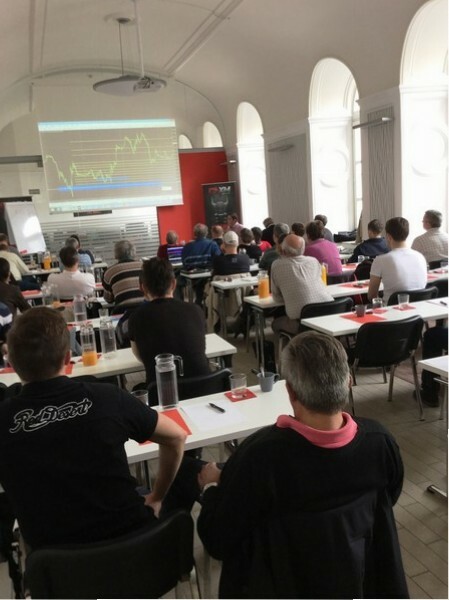 Besides the on-site daily training courses and the weekly online webinars, the seminars held every Saturday attracted many learners eager to take their trading skills to the next level. 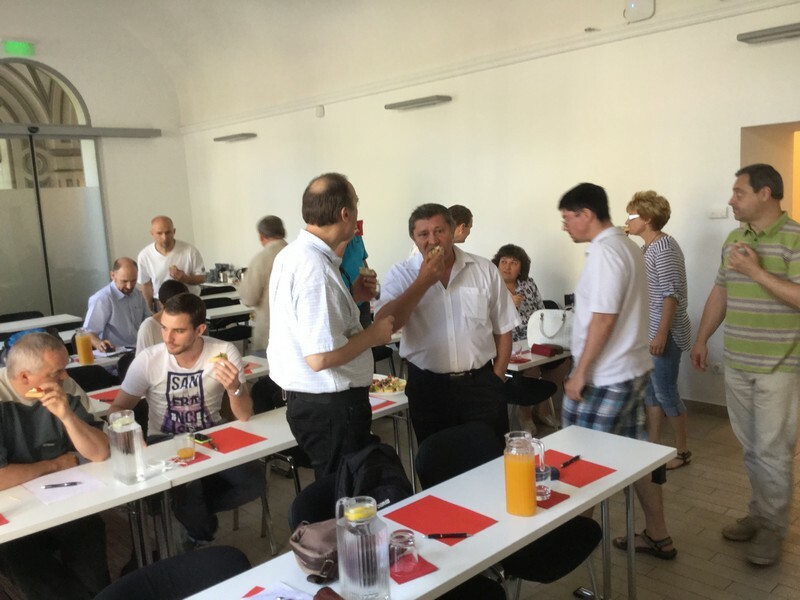 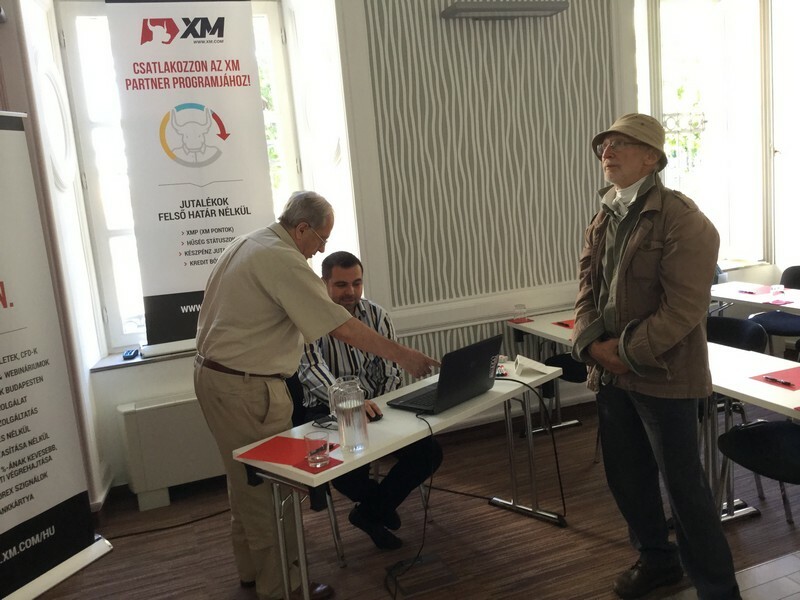 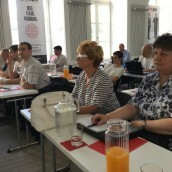 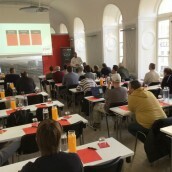 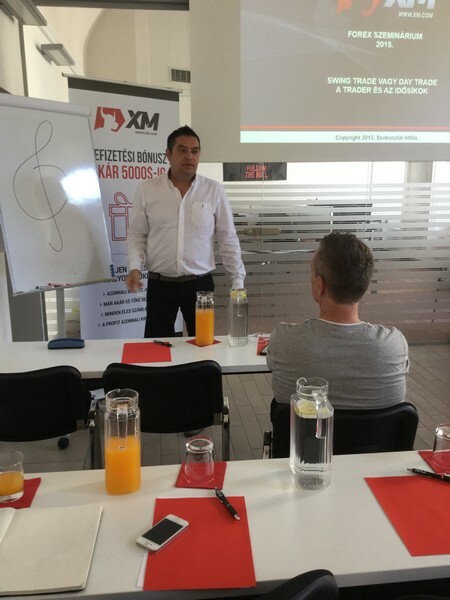 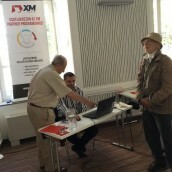 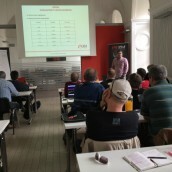 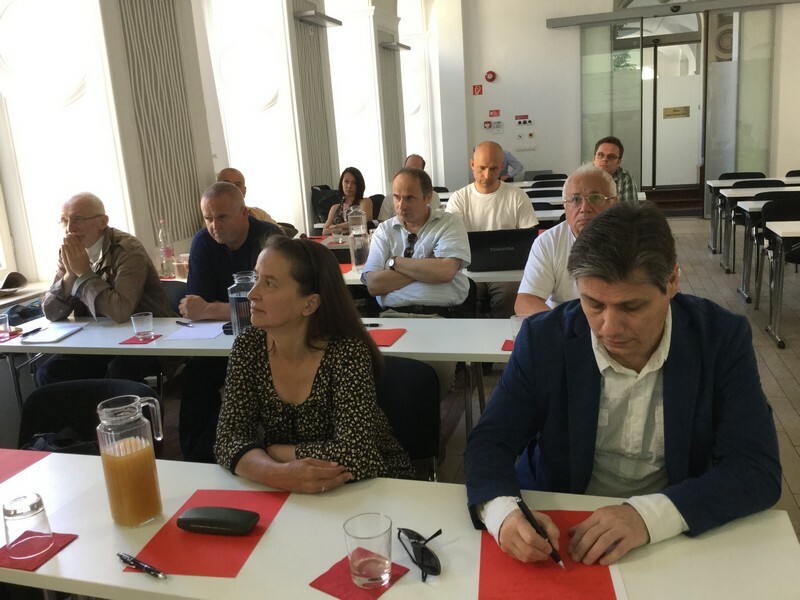 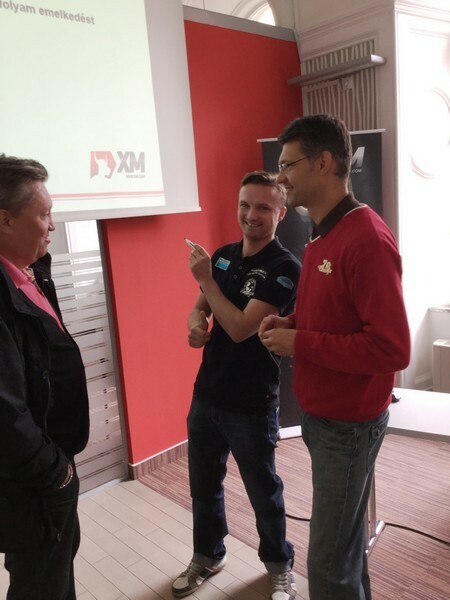 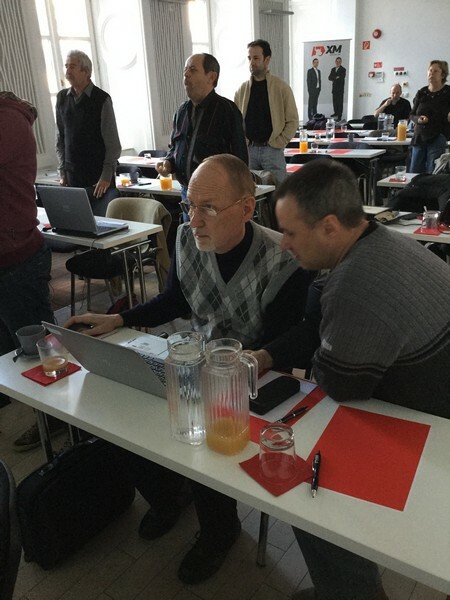 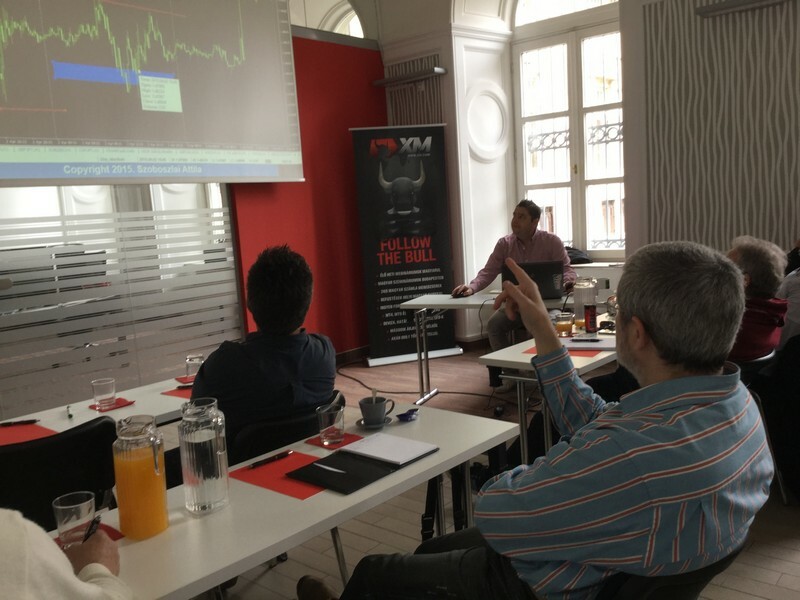 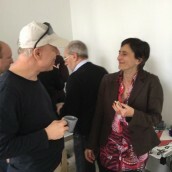 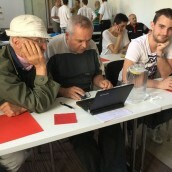 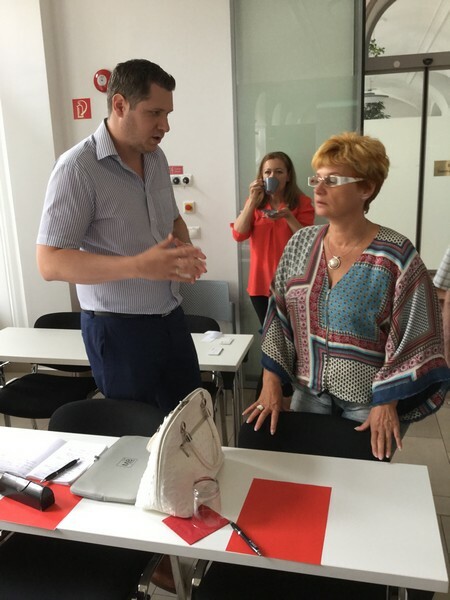 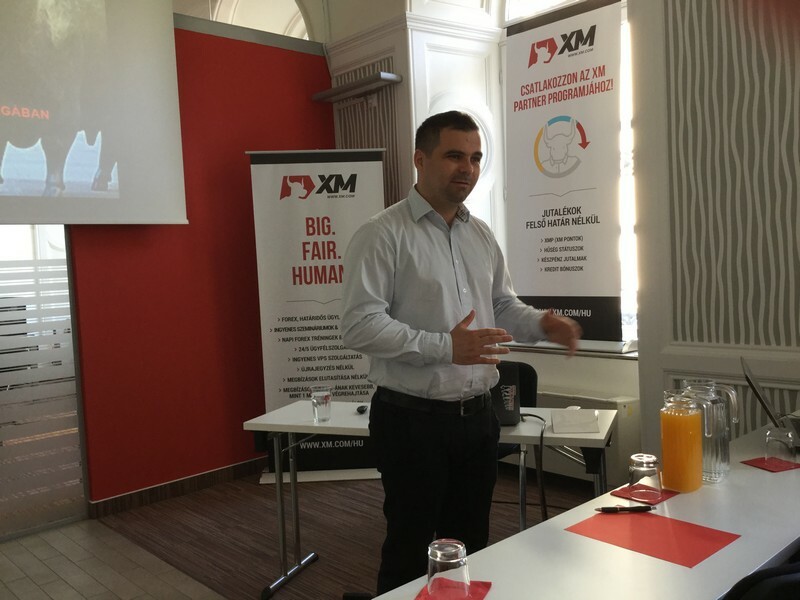 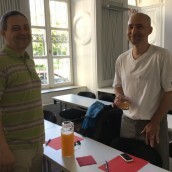 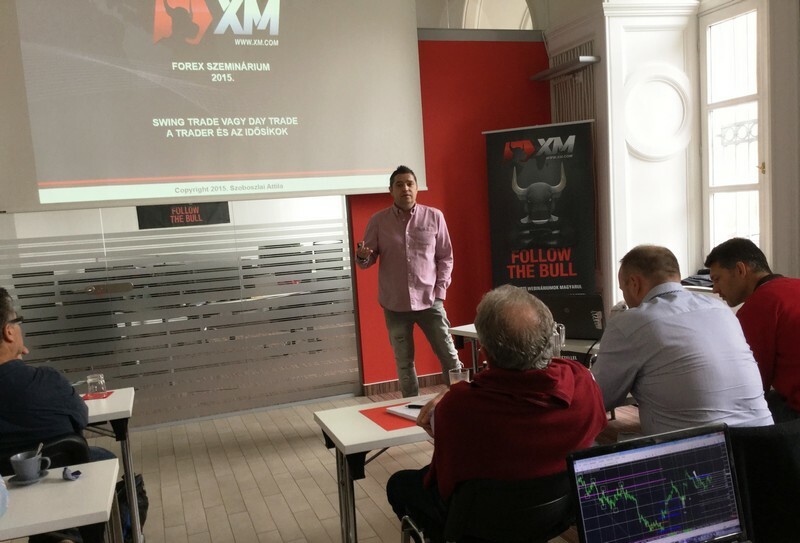 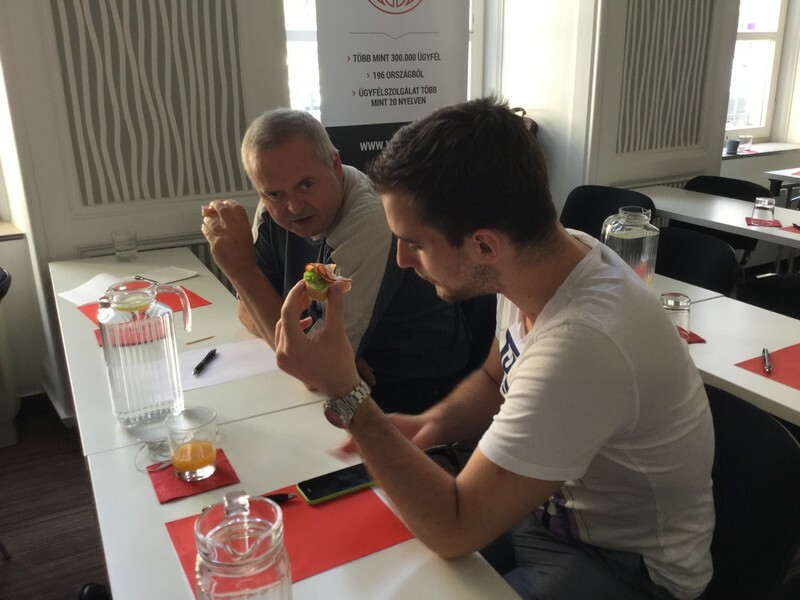 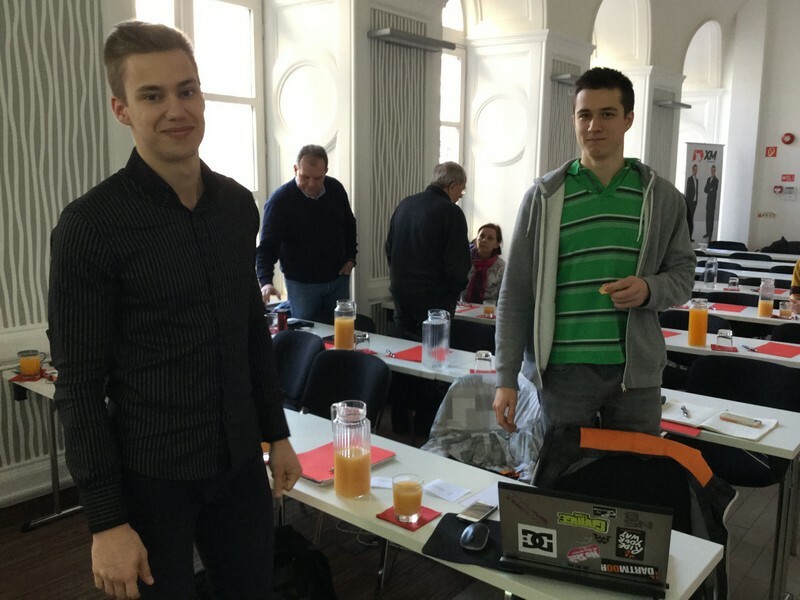 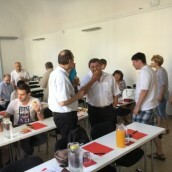 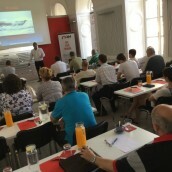 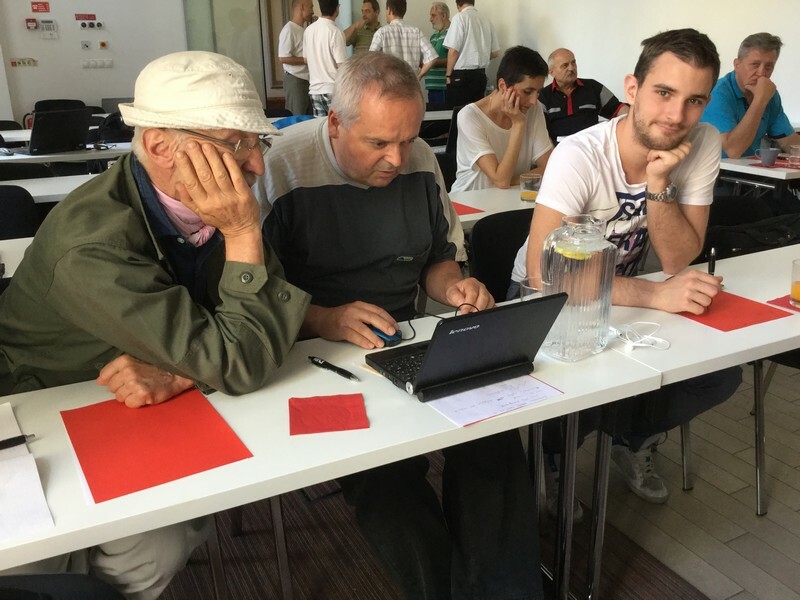 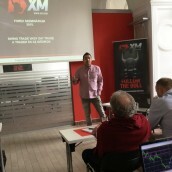 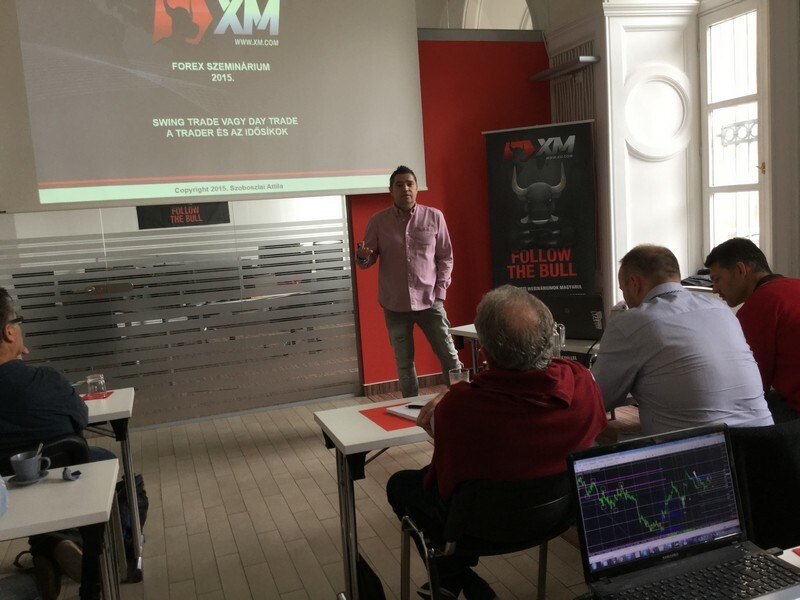 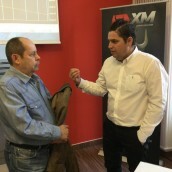 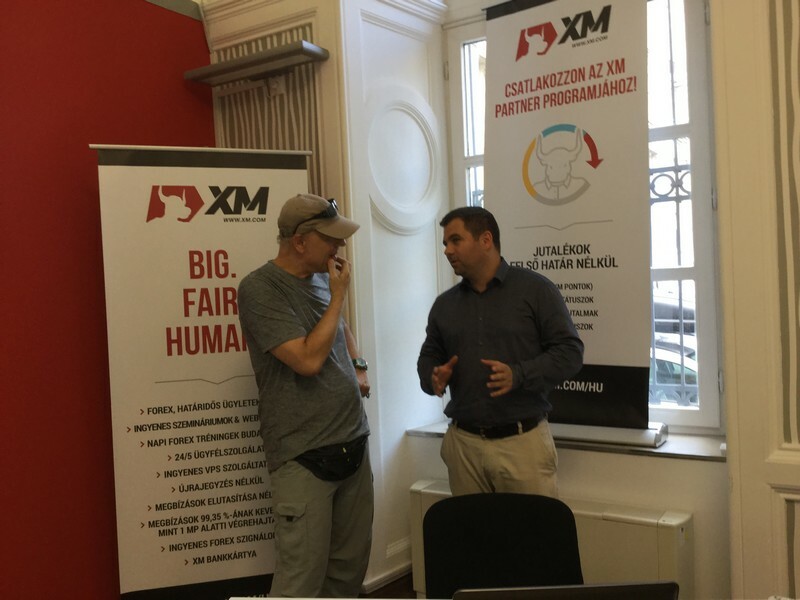 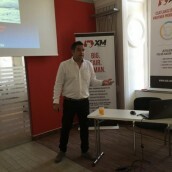 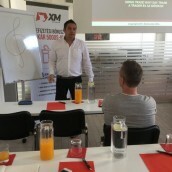 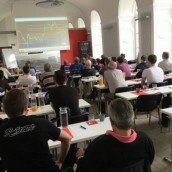 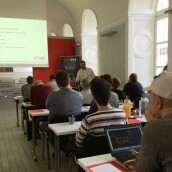 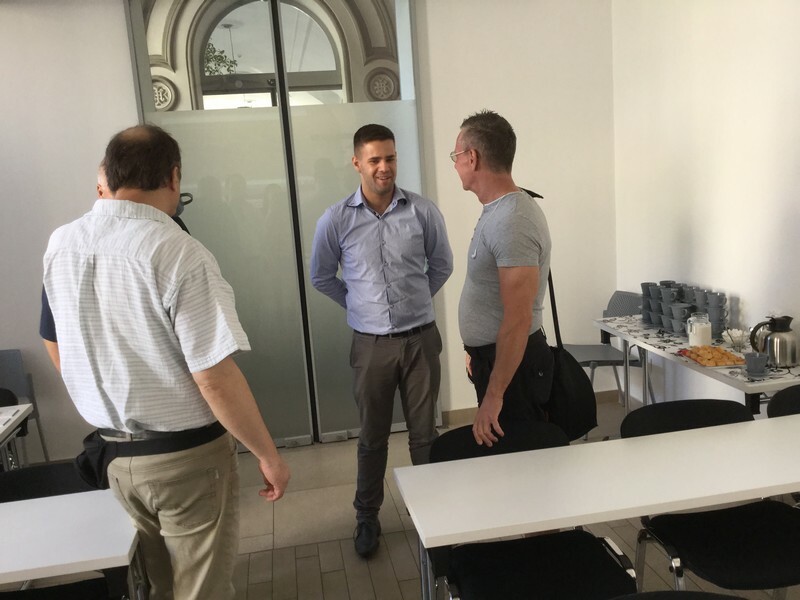 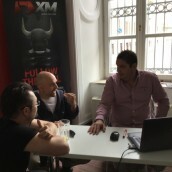 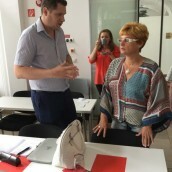 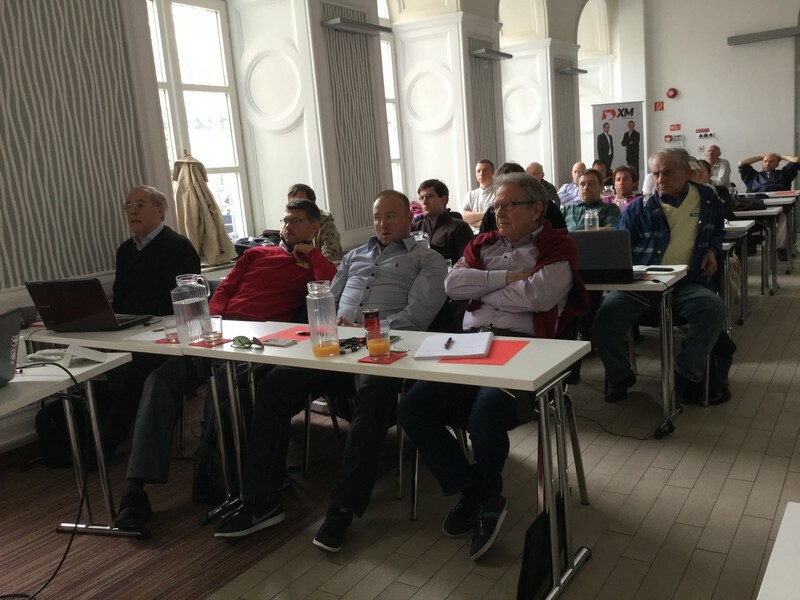 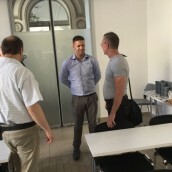 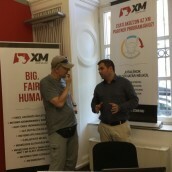 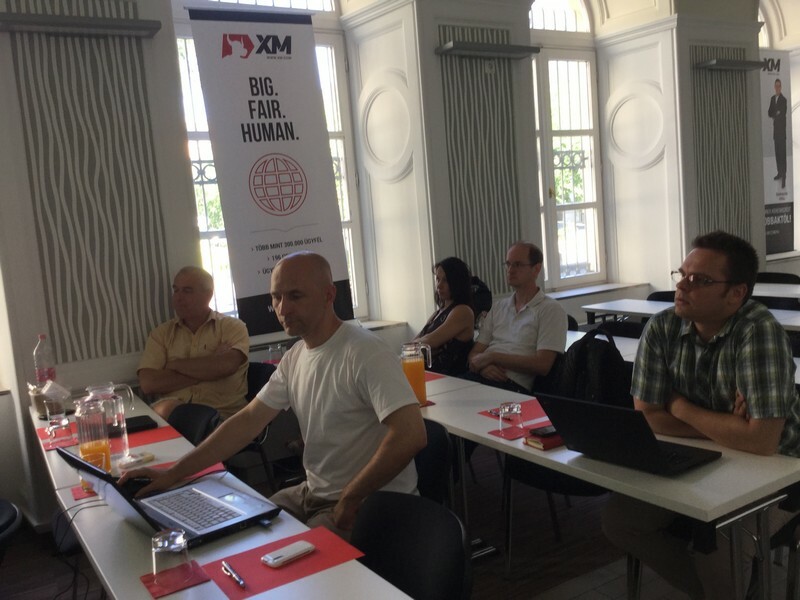 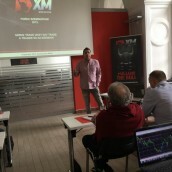 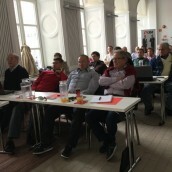 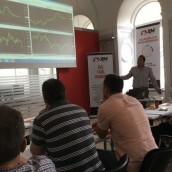 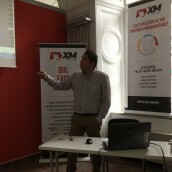 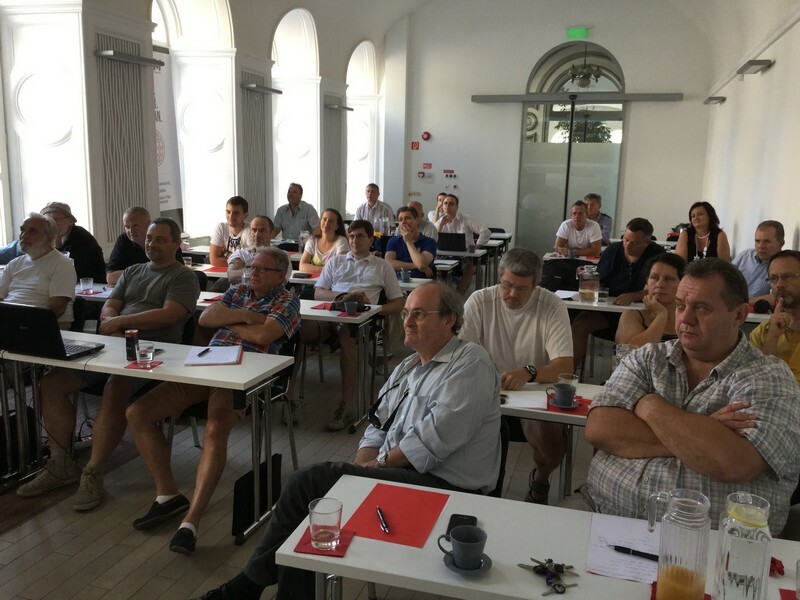 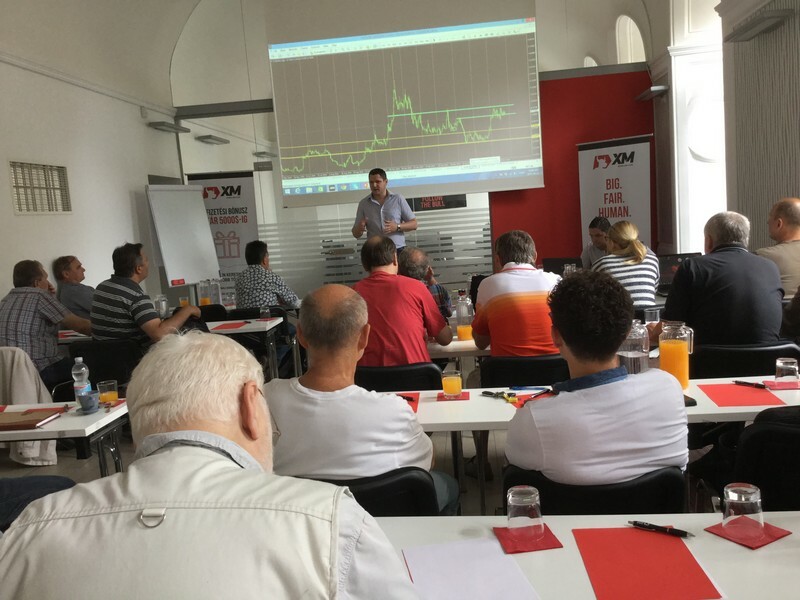 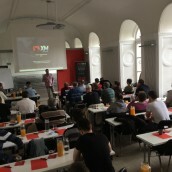 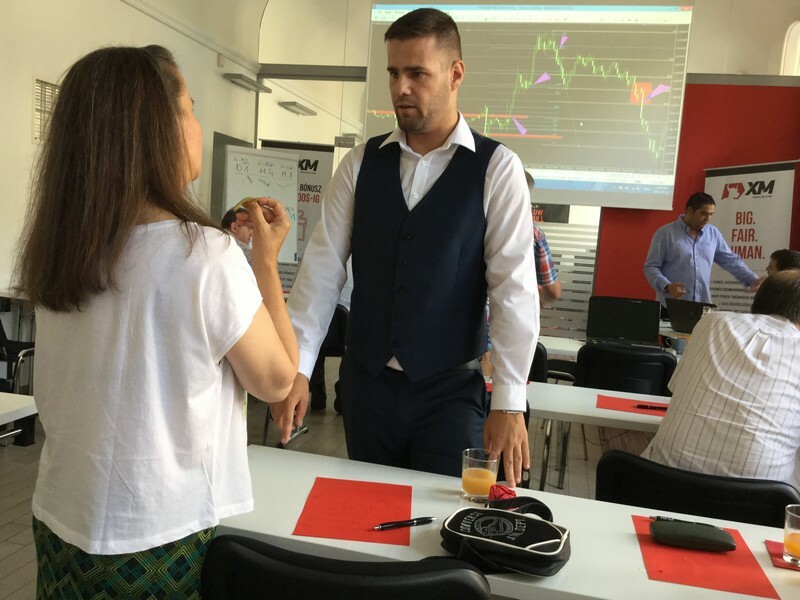 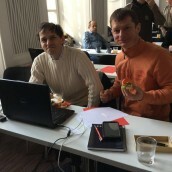 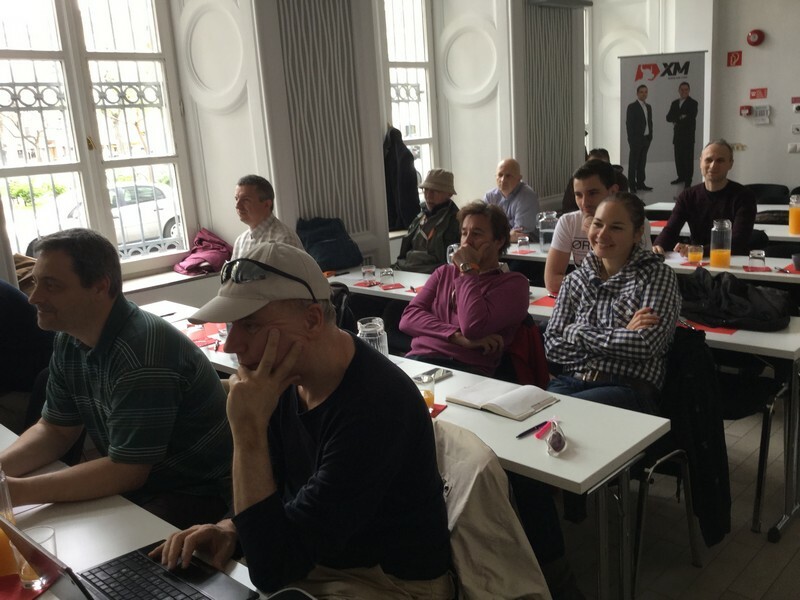 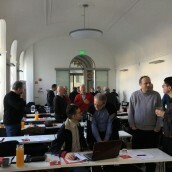 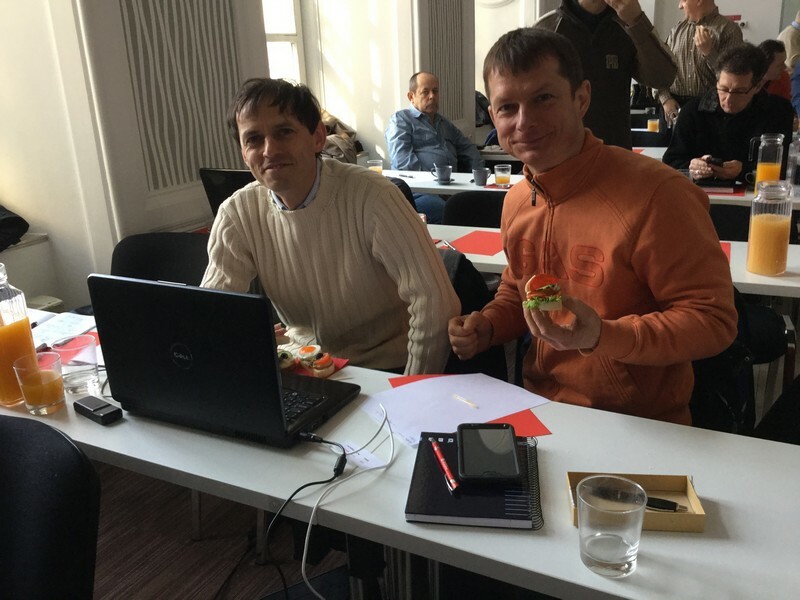 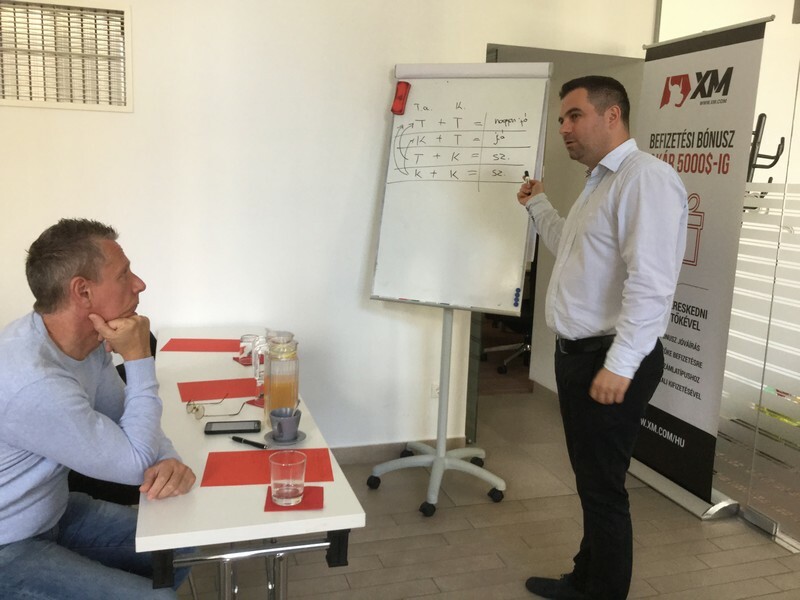 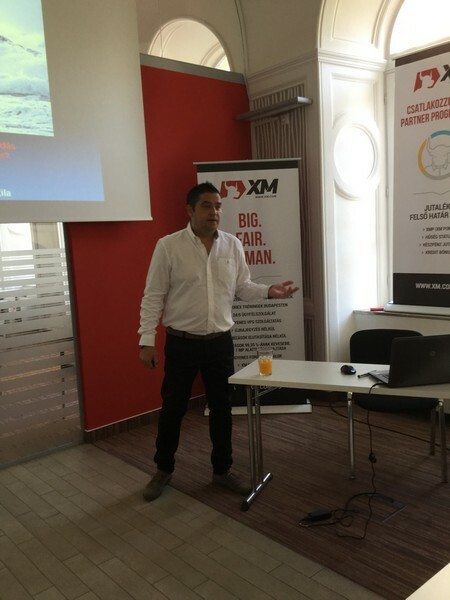 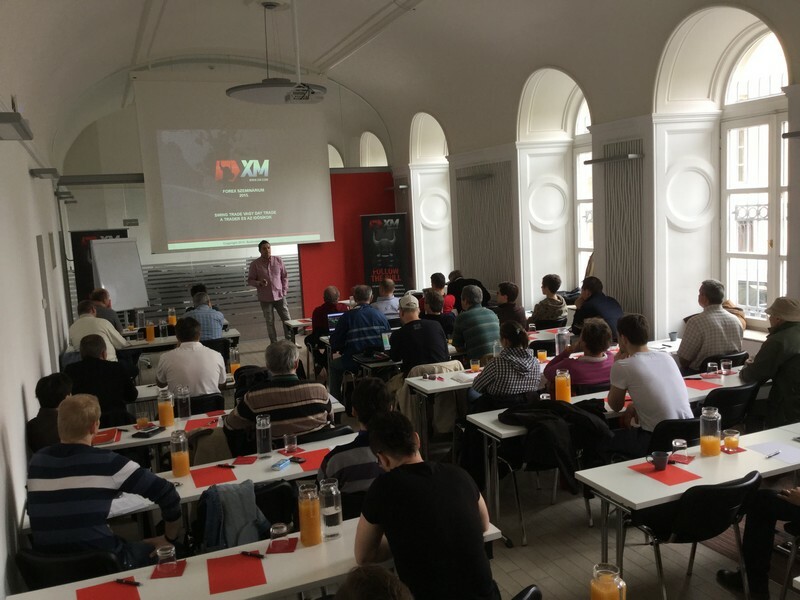 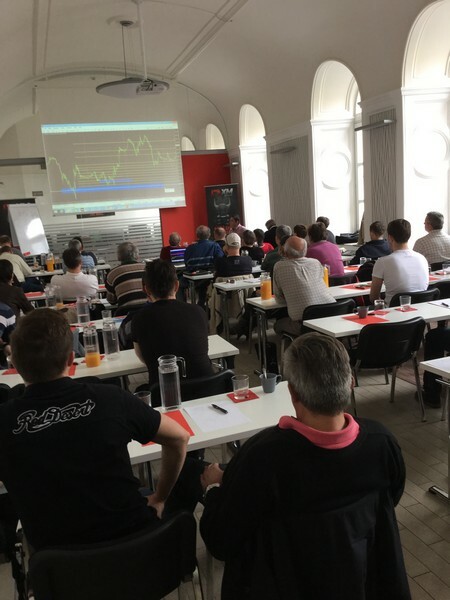 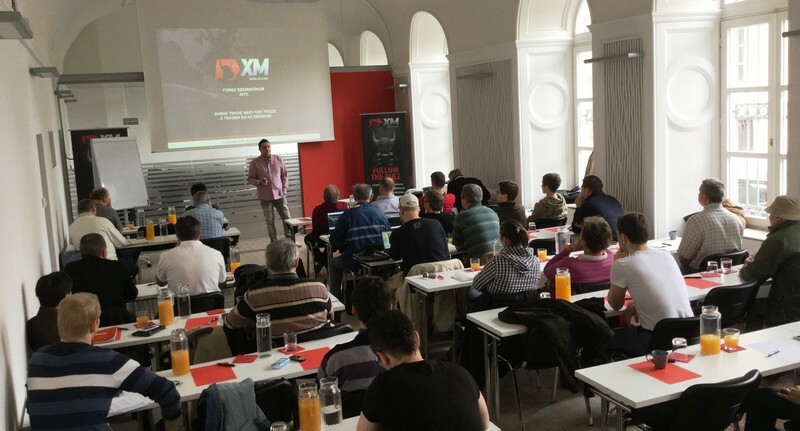 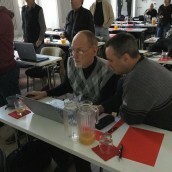 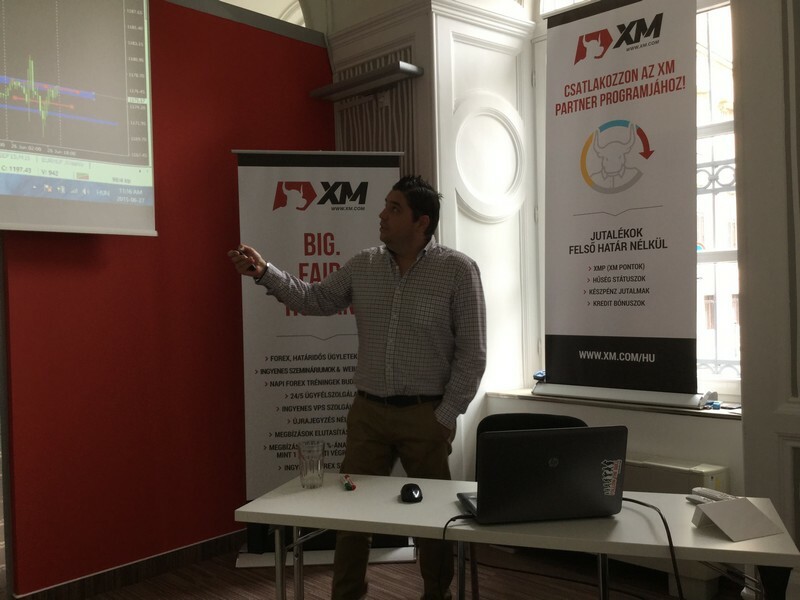 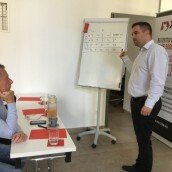 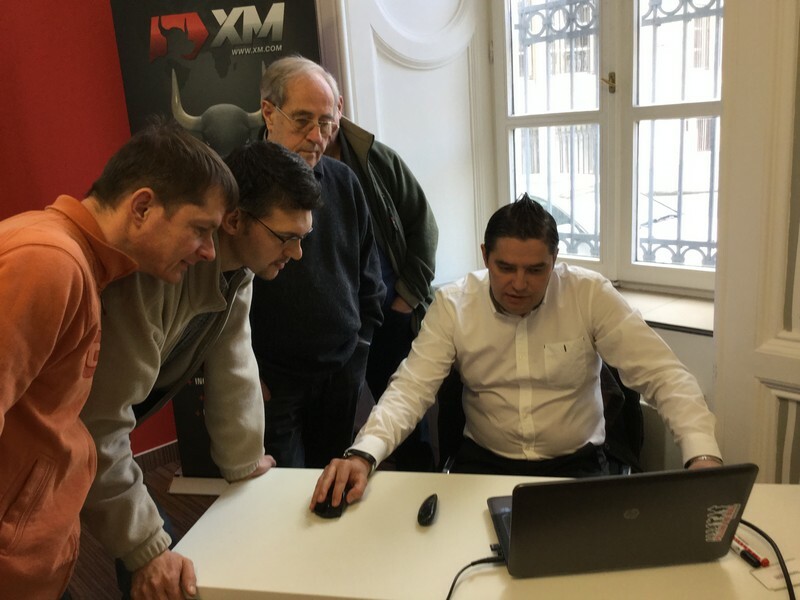 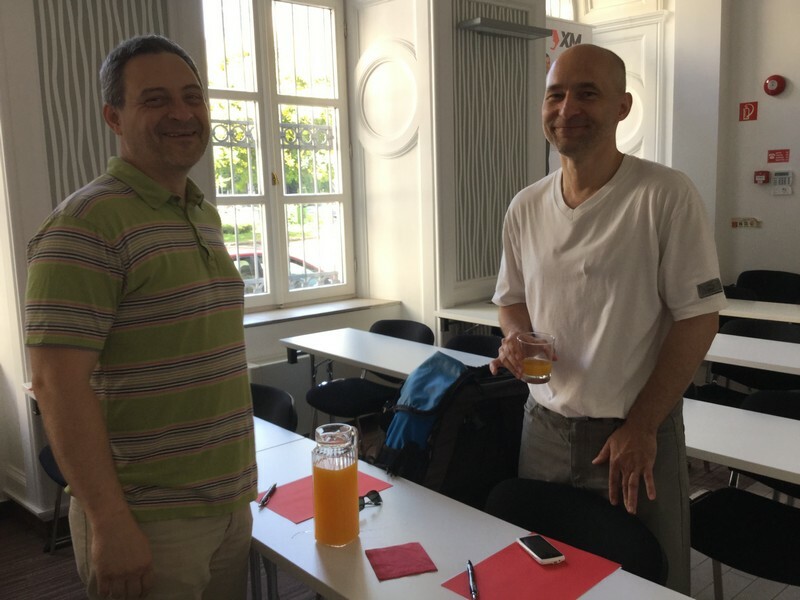 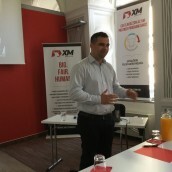 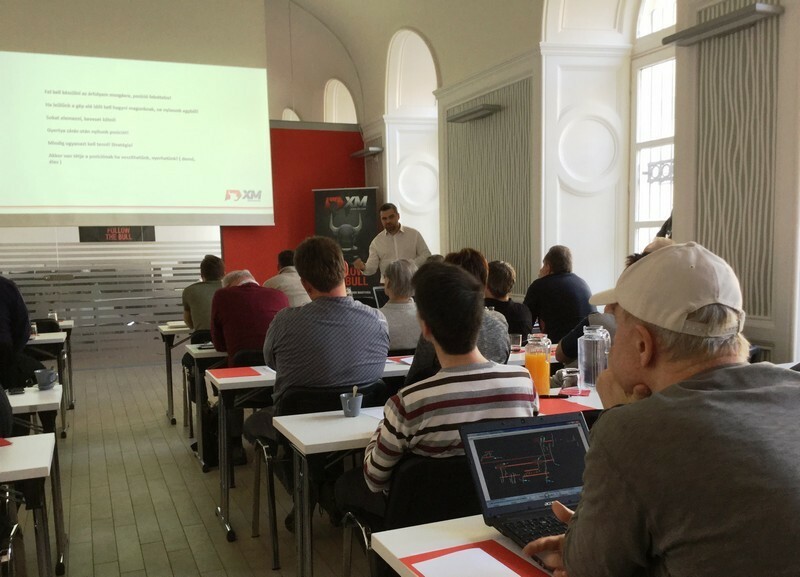 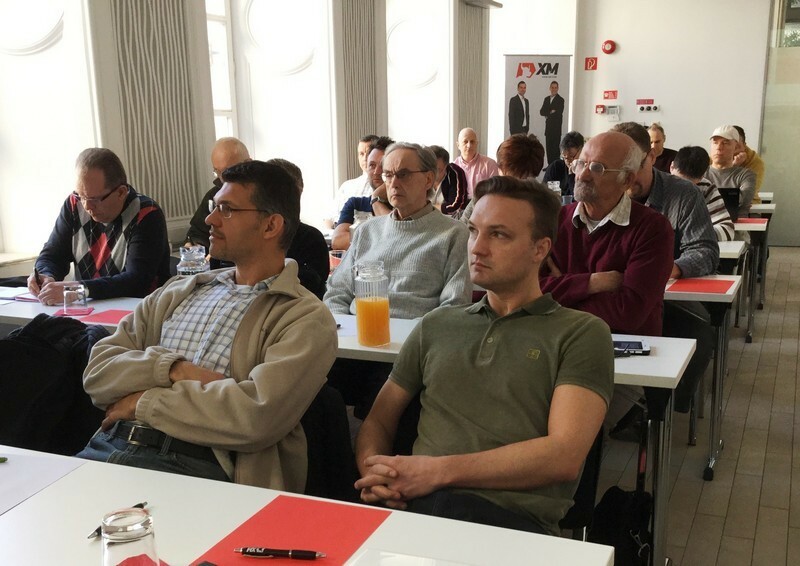 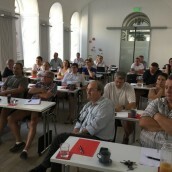 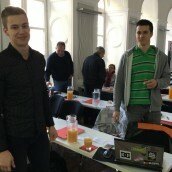 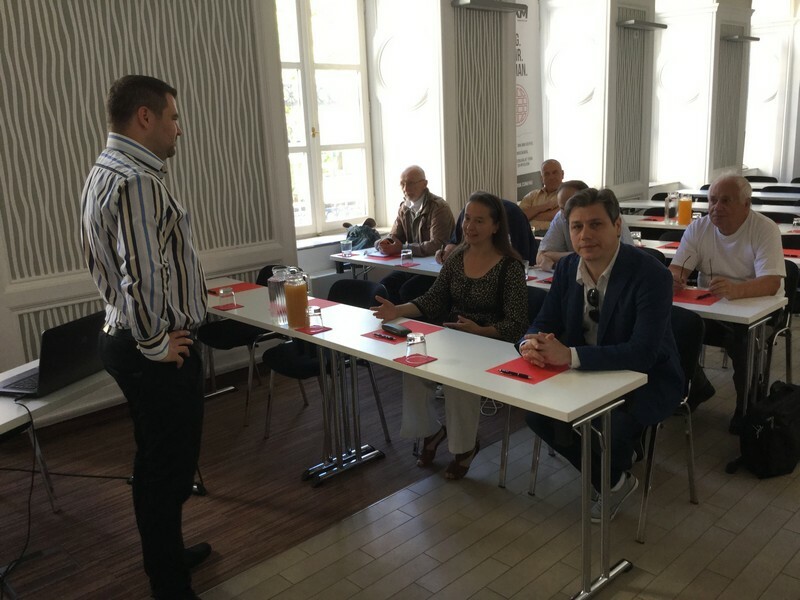 XM has been successfully hosting free seminars in Budapest, Hungary, since 2013, and since the official opening of the XM representative office in the Hungarian capital, numerous investors from the country have had the chance to perfect their trading knowledge with the help of professional instructors Attila Szoboszlai and Zsolt Sándor. 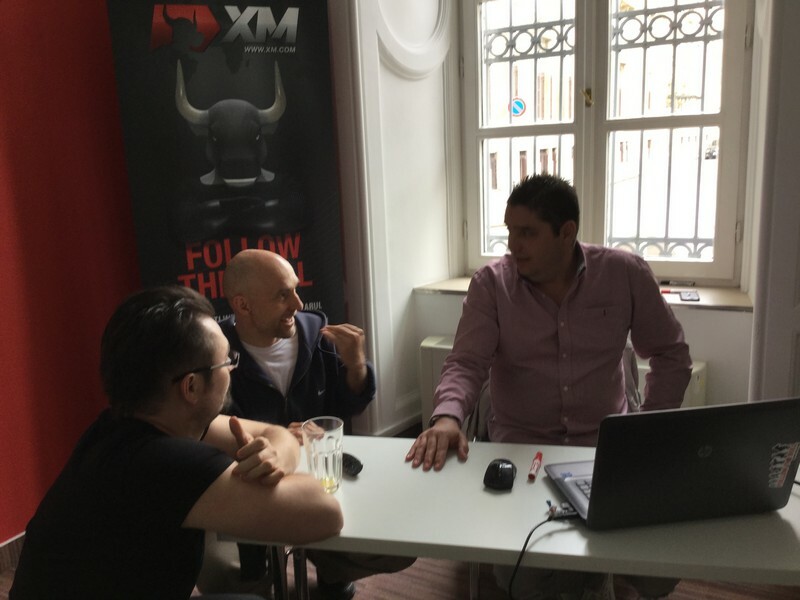 The XM Budapest office, which turned into a true educational hub for all those ready to learn from the best, has hosted many successful weekly seminars designed for both beginner and seasoned traders. 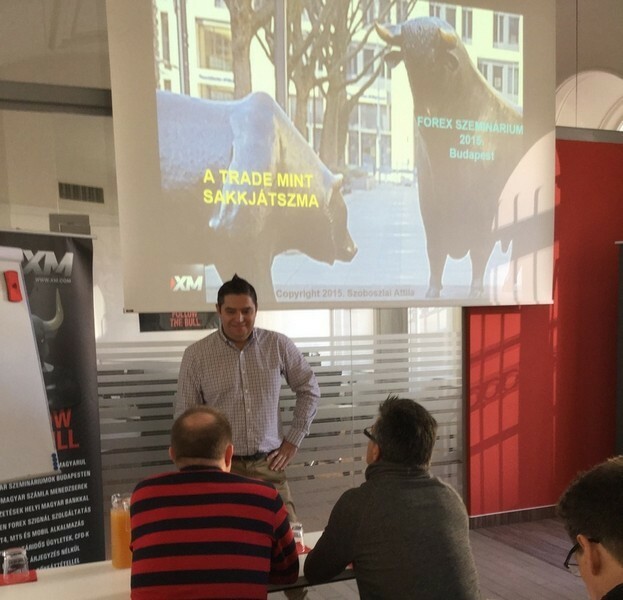 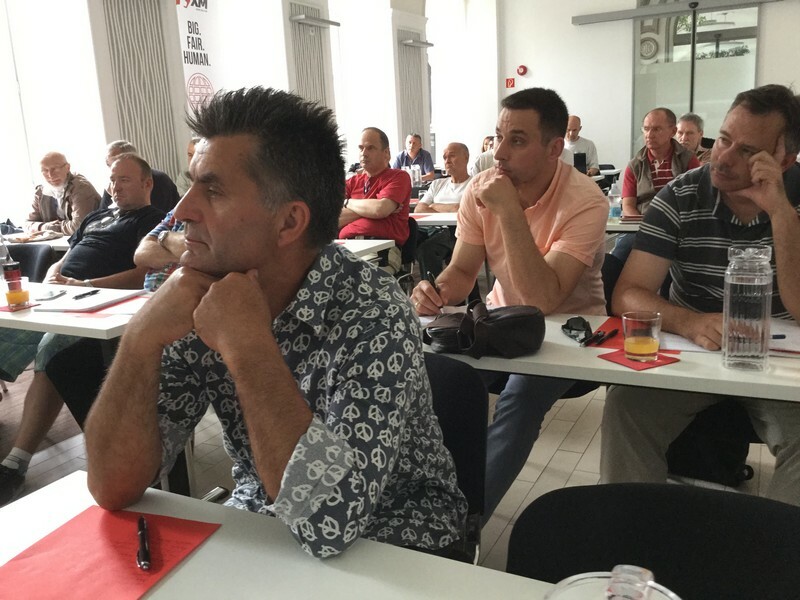 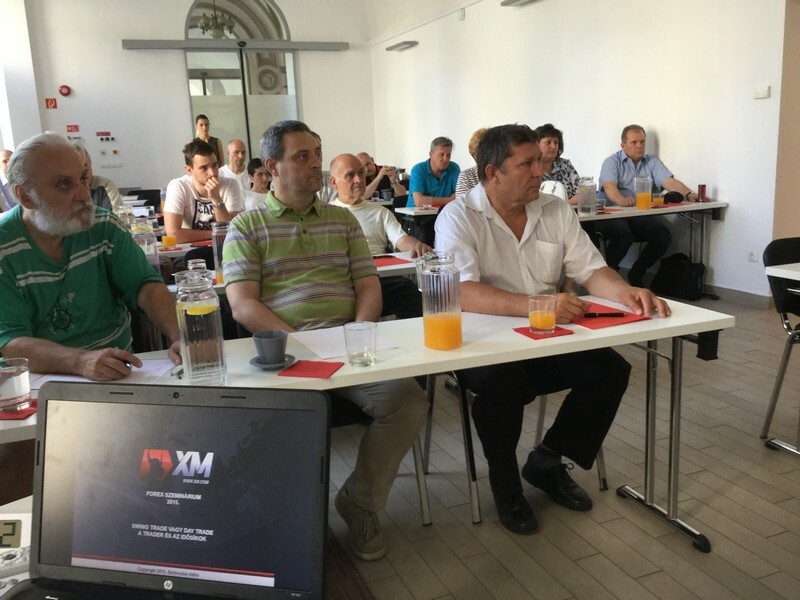 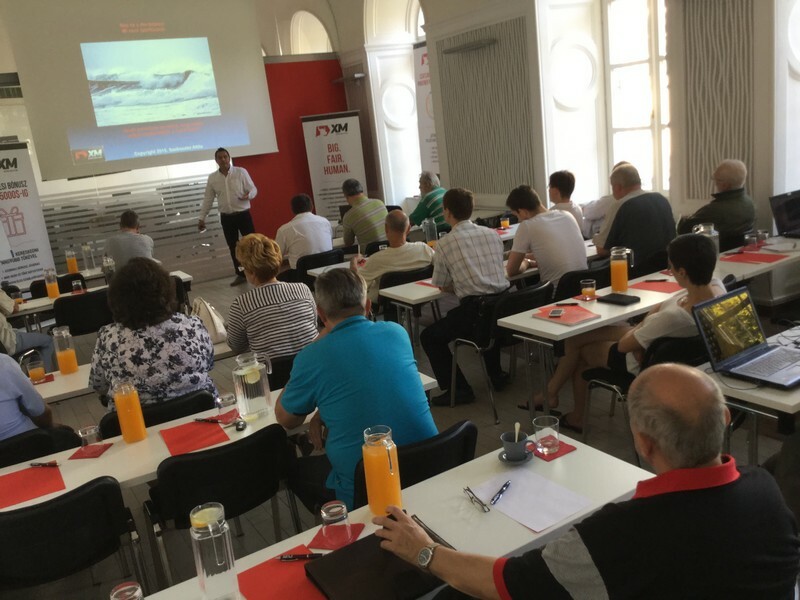 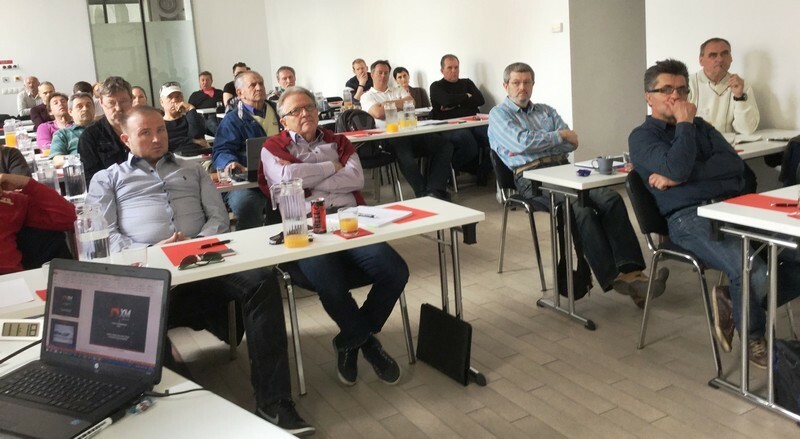 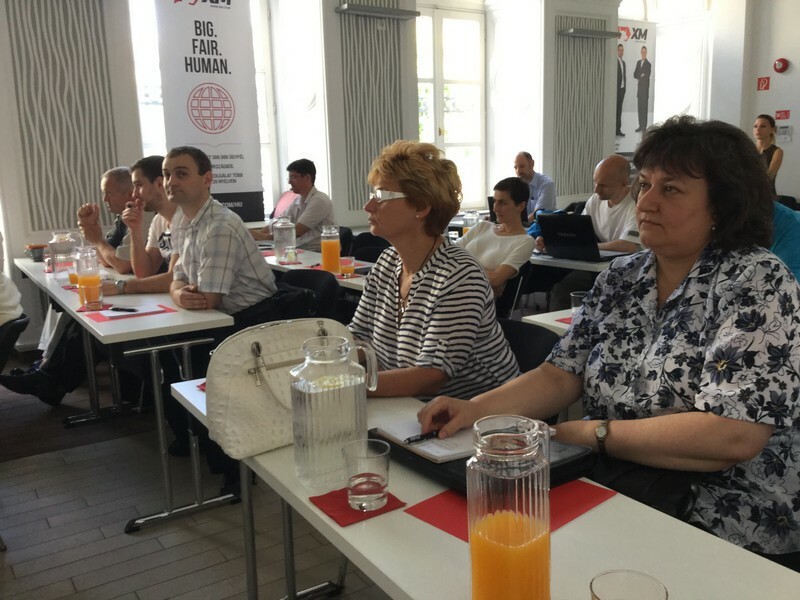 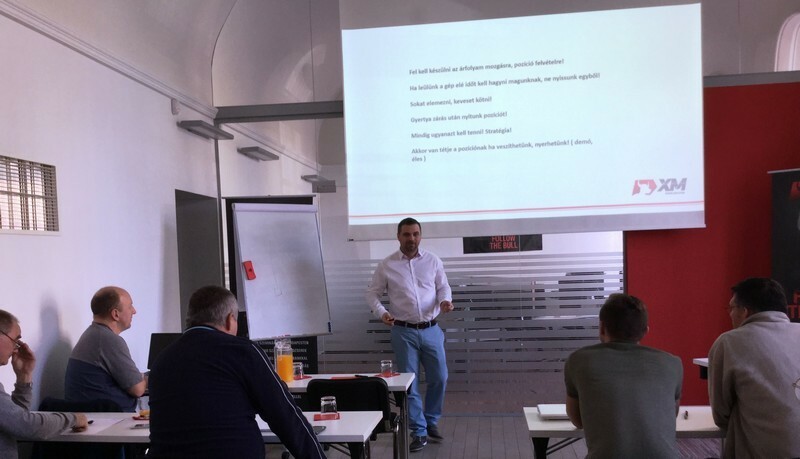 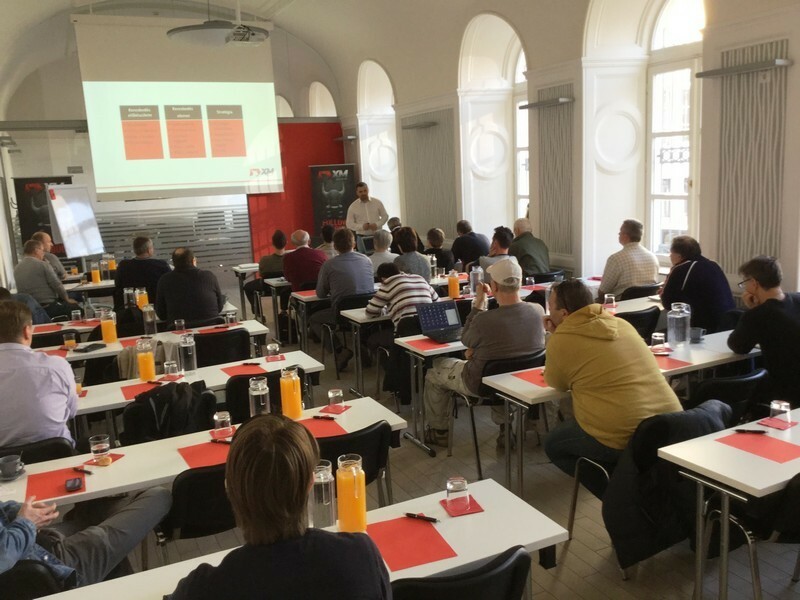 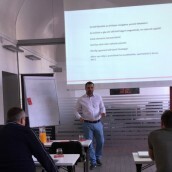 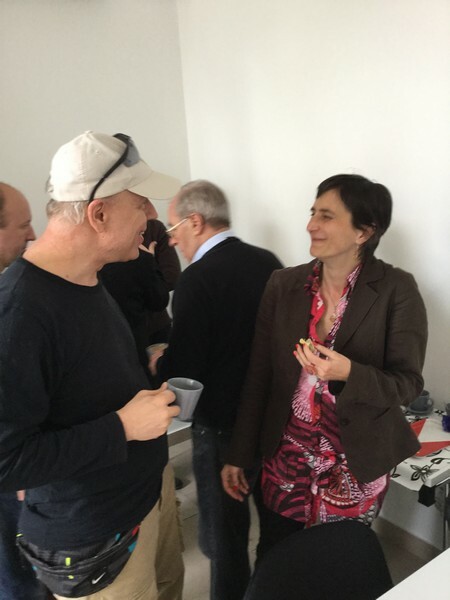 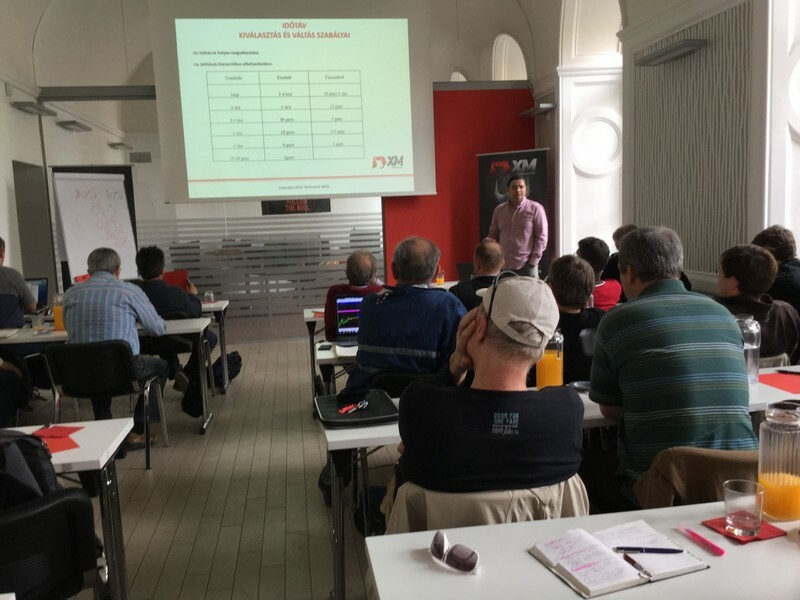 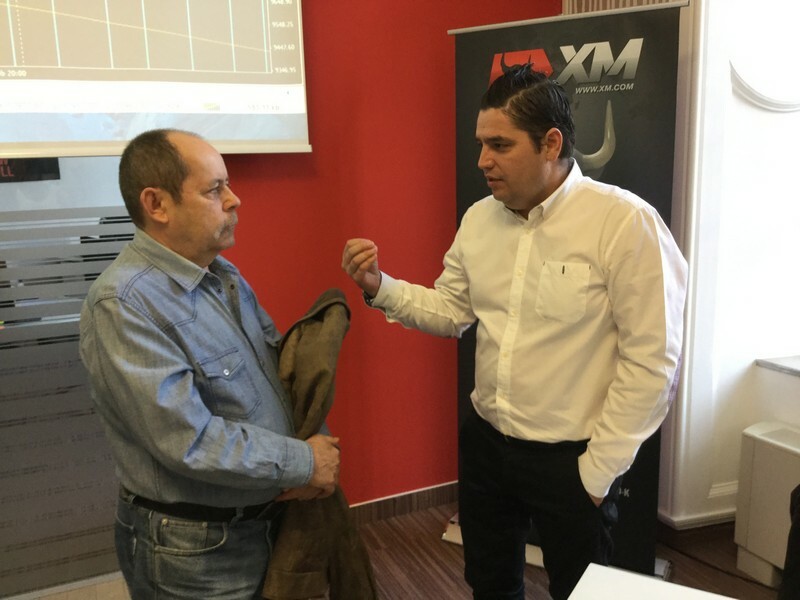 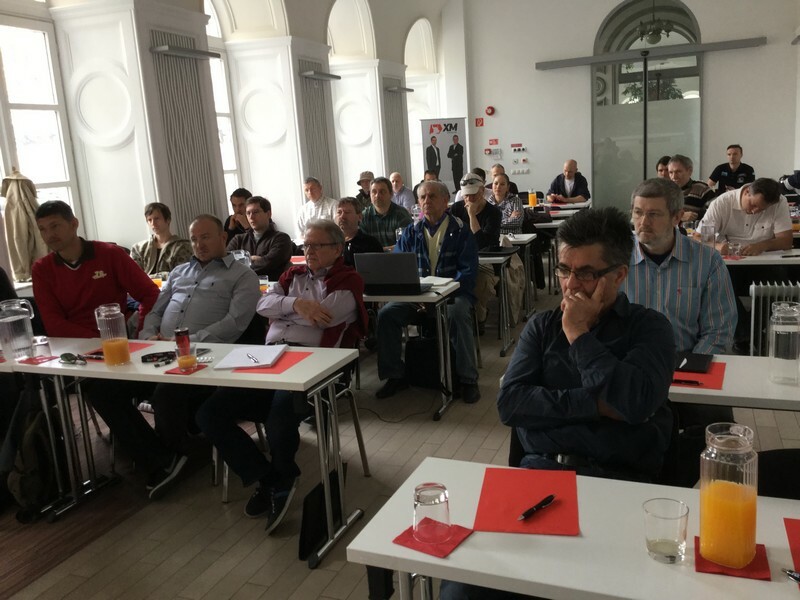 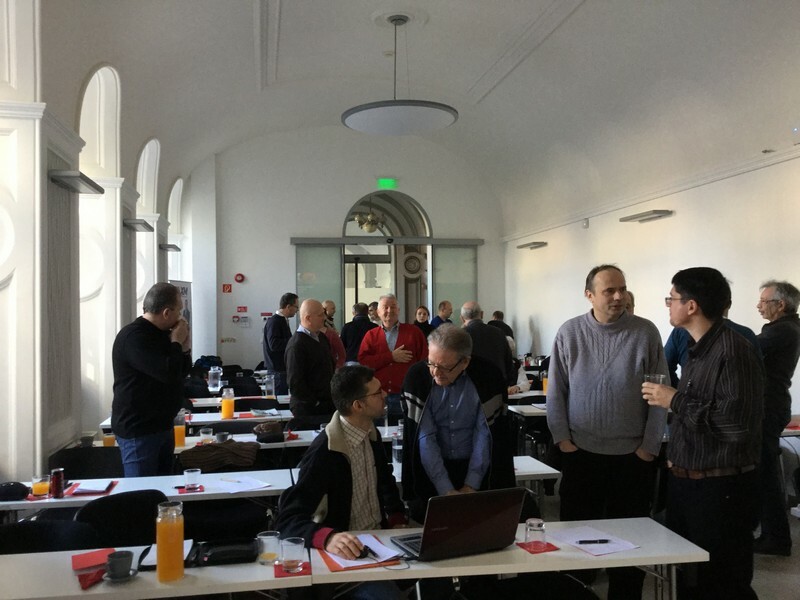 Moreover, to expand the on-site educational events beyond the Budapest office venue, in the past half a year several XM Open Day event series were organized on different locations of Hungary, offering free seminars on various trading topics. 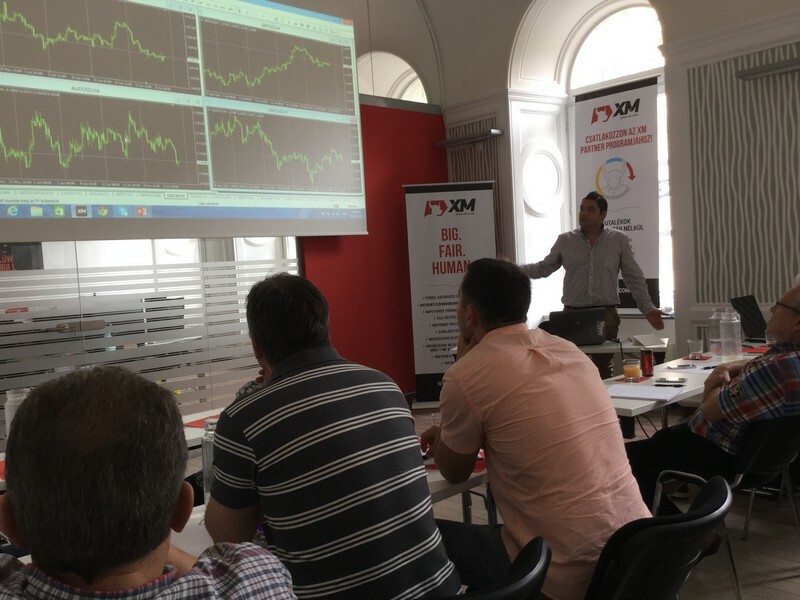 Due to the interactive nature of the seminars, as well as the two presenters’ thorough trading knowledge and unique presentation style, attendees had the opportunity to actively participate in each event and get a grasp of the practical aspects of online trading. 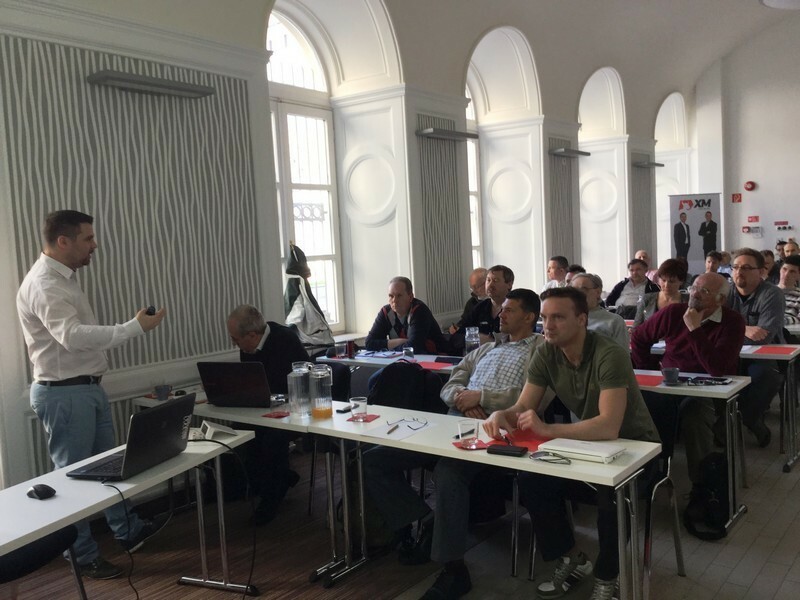 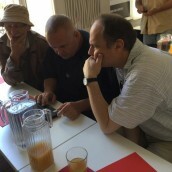 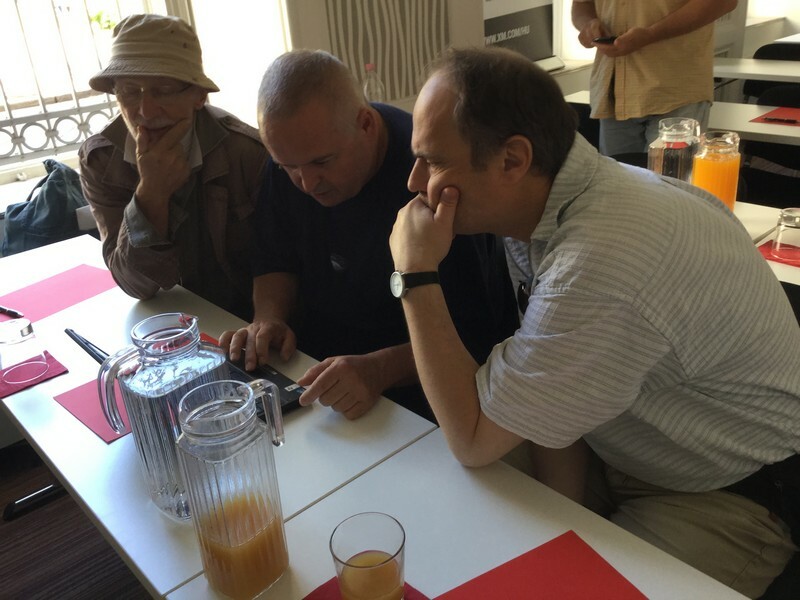 Below you can view a selection of photos taken at our seminars.